The program may be combined with other RAID programs to ‘tailor make' a program based on student needs and aspirations. 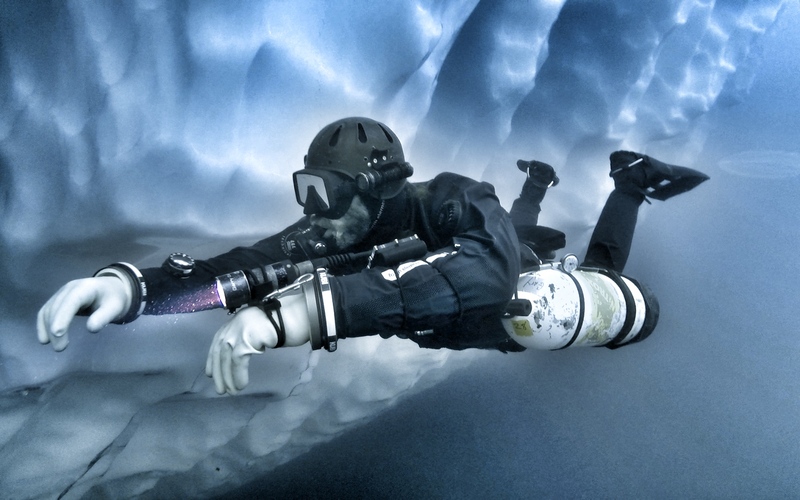 This means Sidemount may be combined with Open Water 20, or with a technical, wreck or cave program. The only requirements are that all prerequisites have been met and that the hours and minimum standards for both courses have been met and adhered to.